Having returned from fieldwork in Sudan, our London team are contending with the start of a new subscription year and the typical wet UK weather! 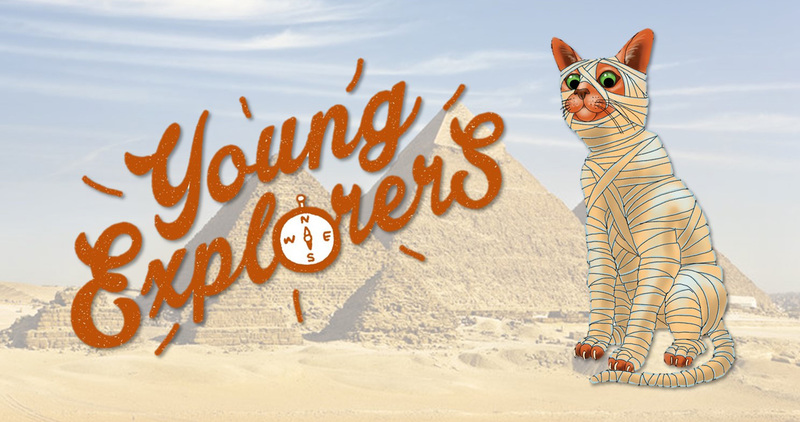 But we're delighted to bring our supporters a number of exciting new developments here at the Egypt Exploration Society including the launch of our Young Explorers' Club, a subscription magazine aimed at 8-16 year olds (or those that are just young at heart!). Have a read about it, and all the other things happening in 2019, below! Alas, with all this exciting news, we also have to pass on the tragically sad news about the sudden loss of Geoffrey John Tassie on Thursday 28 March 2019. Known to most as Tass, he was the Society's field director at Nagada since 2018 and had frequently worked on our concessions across Egypt. He was a regular character around the EES library and nearby Institute of Archaeology, UCL. A heartfelt obituary by Tass's friend and colleague, Joanne Rowland, can be found on our website here. 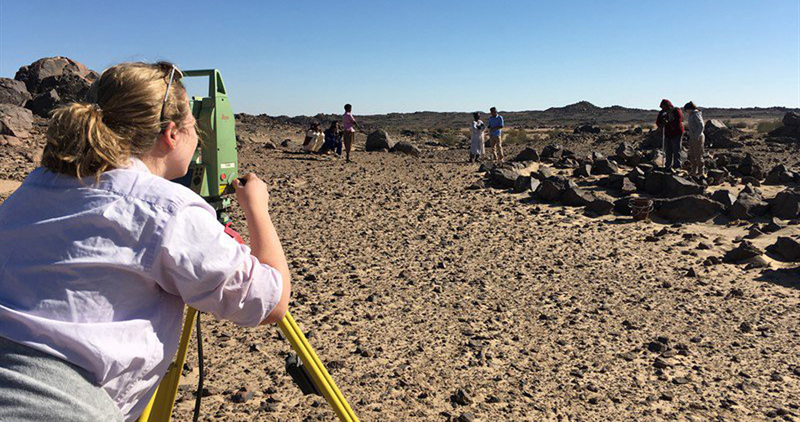 Fieldwork continues and our colleagues across Egypt and Sudan are working harder than ever to document sites most at risk while engaging local communities through heritage projects. 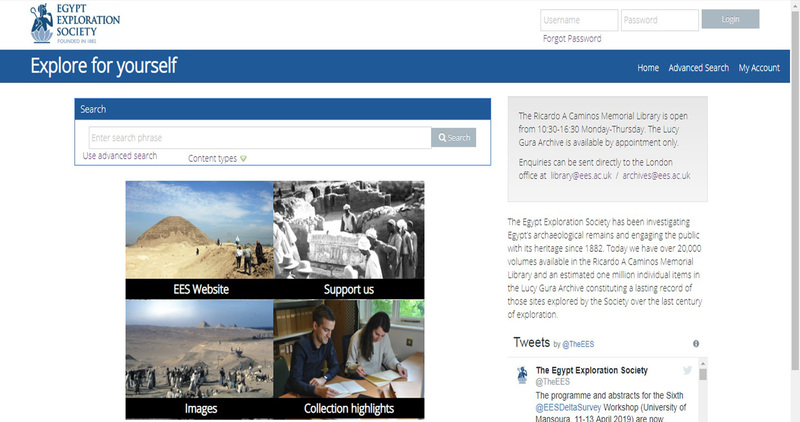 Other supported projects are working with museum and archive collections worldwide to build a more comprehensive history of Egypt, Sudan, and the development of Egyptology. But we need your generous help. 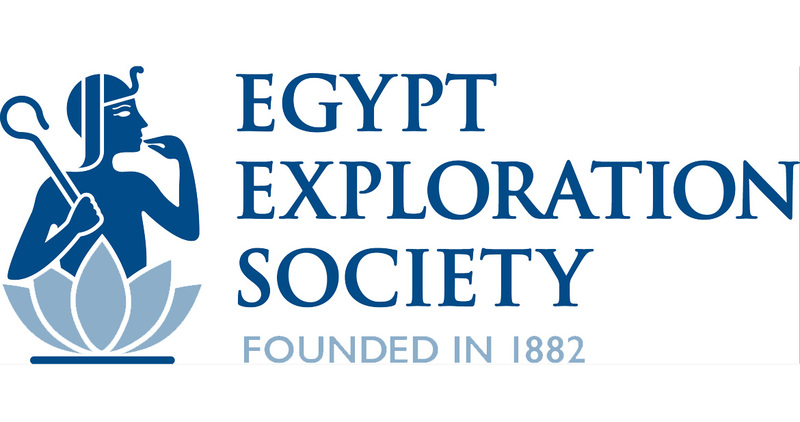 Membership of the Egypt Exploration Society is just one way to support this work – subscription fees include a donation toward our work ensuring that the heritage we all care about can be documented and shared with future generations before it is lost or damaged. If you haven't yet joined, then please support us today. Your generosity today means that heritage can be saved for tomorrow. From all of us at the EES! Join Dr Cédric Gobeil on 16 July 2019 for a special summer evening lecture exploring the current work of the Egypt Exploration Society on the Third Cataract of the Nile in Sudan. This lecture will present the results of a preliminary survey conducted in February 2019. Work continues apace in our library and archive collections. Did you know that you can now search for items in our collections online before arranging your visit? Check to see if we have the book you want in our library or whether the archives you wish to see are digitised by searching on our catalogue. New records are added frequently and you can download archival images directly from the catalogue or our Flickr account. Would you like to become a Trustee of the EES? Or do you know someone who you think would be a useful addition to the Board? The Society's Trustees are now accepting applications from anyone who would like to be considered for election at the Annual General Meeting in November 2019. 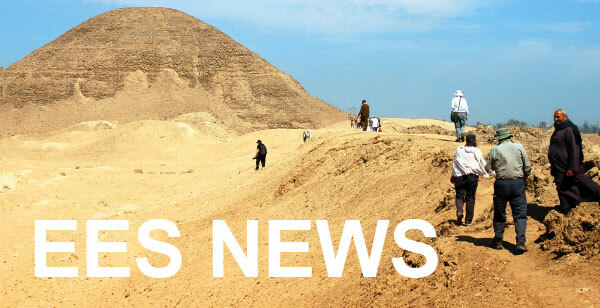 Our spring issue of Egyptian Archaeology magazine is available now! It's already been mailed out to members and is available to purchase in our shop where you can also check out what's inside. In memory of Tass, an article published by him in EA54 is available to download for free via the website. It details the current work at Nagada by the EES which will continue during April 2019. Don't forget to check out our merchandise in the shop too! Have you loved Ancient Egypt and Sudan since childhood? Do you know or have children that have that same passion? The EES Young Explorers' Club, the first of its kind in the UK, provides children with all the information they could want about this fascinating topic. 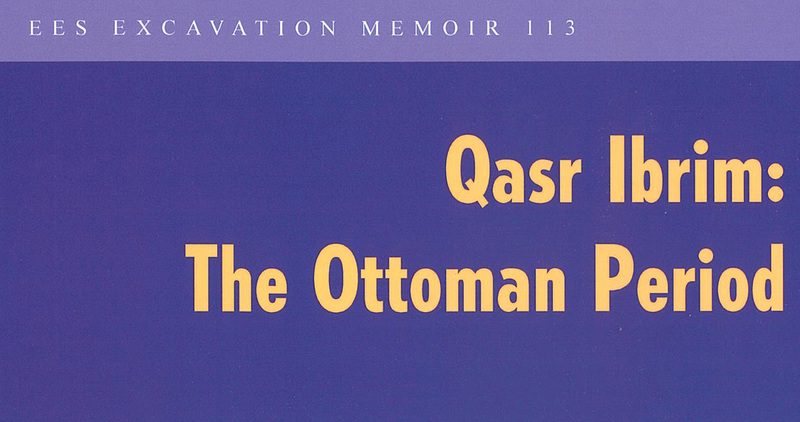 This final volume of the Society's excavations at the site of Qasr Ibrim (1983-86) considers the latest phases of the site up to its abandonment in AD 1812. 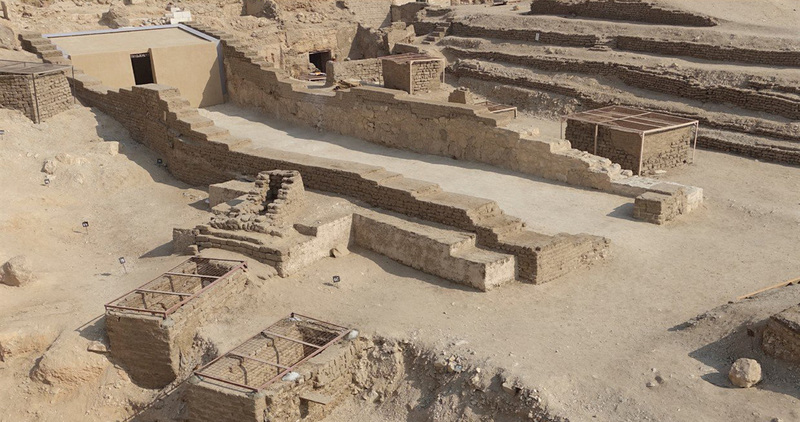 By analysing archival and archaeological evidence, Alexander and Adams present the site and its associated artefacts to provide a glimpse of life in Lower Nubia before the Ottoman Period. 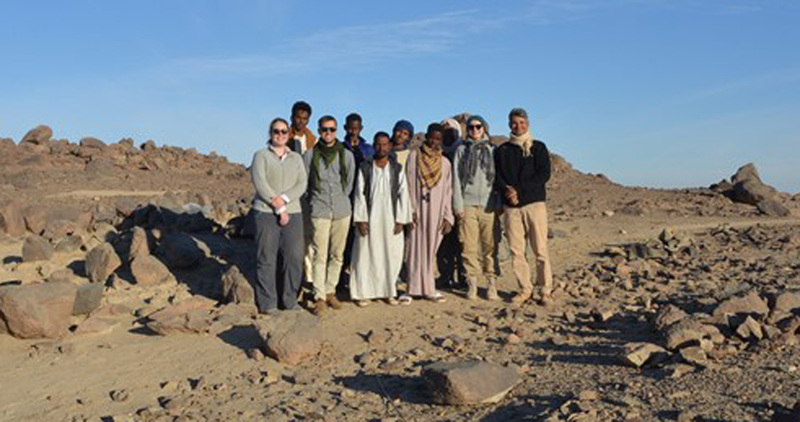 In February 2019, the Society sent three staff members to Sudan in order to survey the Third Cataract region. If you're not able to make the lecture in July, then you can read more about the work and the fascinating archaeological remains in the region on our website where further updates will be posted. This summer we have teamed up with the British School at Athens to bring you two summer events at their offices in the British Academy, London. 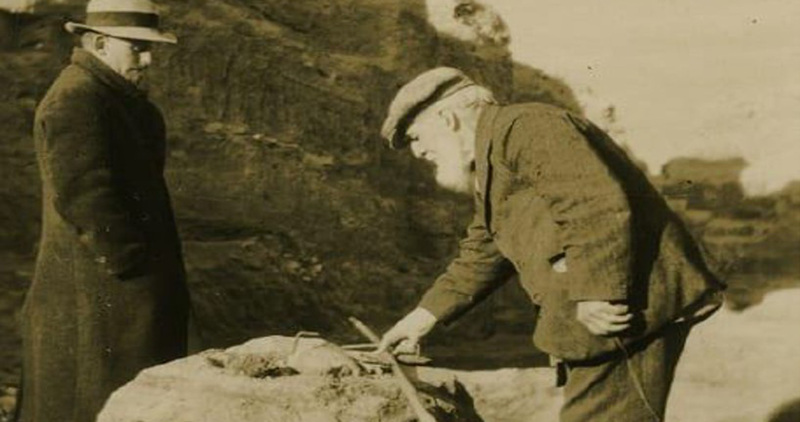 The first explores the connections between Flinders Petrie, John Pendlebury, and David Hogarth and how the EES and BSA shaped their work. The second is a lecture by our very own Chair, Dr Margaret Mountford, introducing our papyri collections and their excavations by Grenfell and Hunt in the 1890s. We hope to see some of you there!